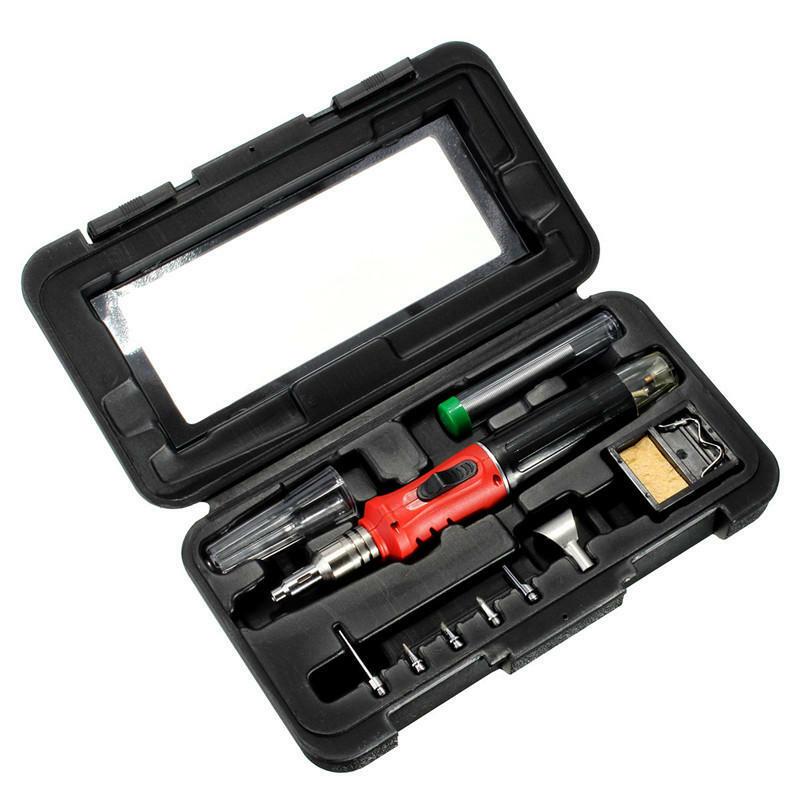 You can switch to a different connector into welding, soldering iron and other features! 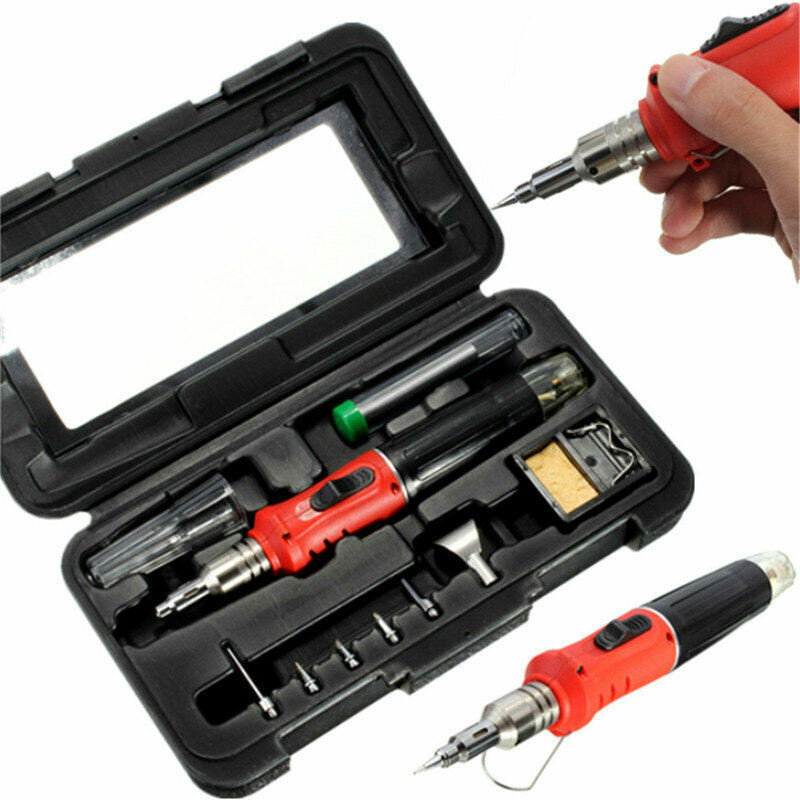 Is the most weak DIY soldering tool engineers! ● High-capacity, fully charged gas each time 100-120 minutes more sustainable use. ● Transparent tail can visually see the gas content. ● High-grade boxed storage box. 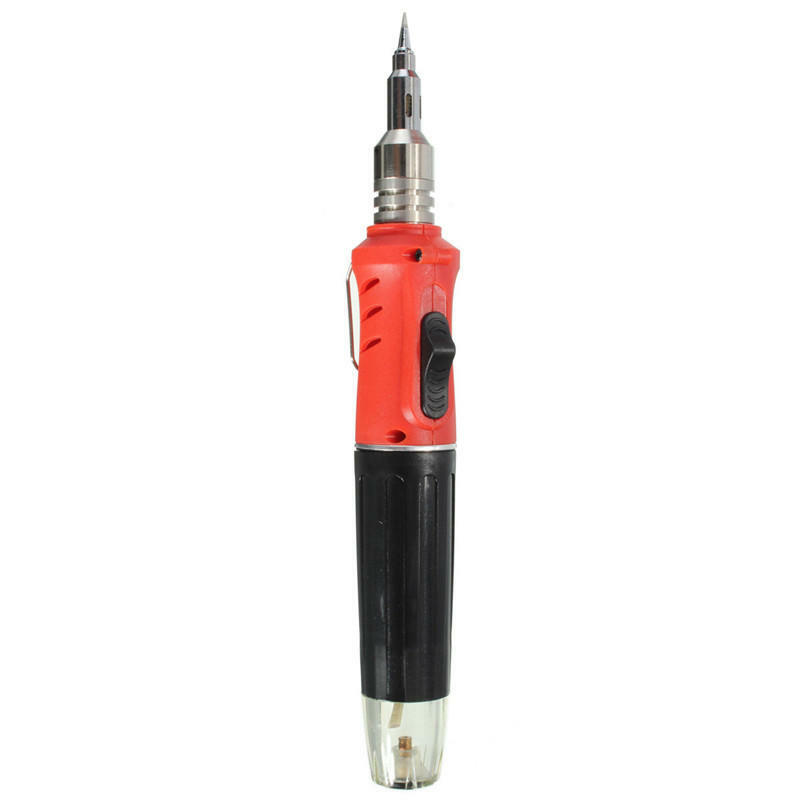 Remove the tip can be used when using a heat gun (for heat shrink). Remove the entire heating element can be used when using flamethrower, flame size can be adjusted.